Our aim is to create community programmes that provide a fun and highly engaging environment where projects that can improve lives, making people healthier, happier and more successful. Check out our weekly programme activity and what you can get involved in today! If you’re interested in signing up for any of our programmes, contact us on 0141 579 1971 (Opt. 8) or drop us an email at contact@ptct.org.uk. You can also send us a direct message through our Contact Us page. 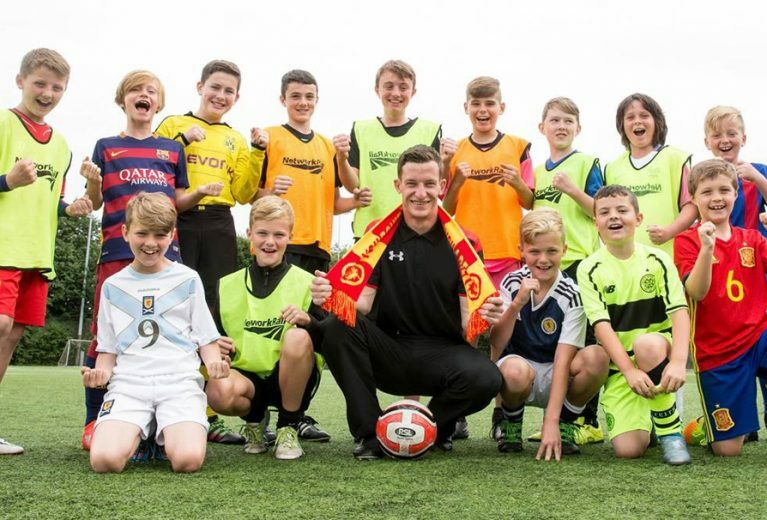 "There is so much more to coaching and football in Scotland, the impact and influence you can have on someone’s life from weather that being a young aspiring footballer to a homeless adult, an adult with a learning disability or a kid who uses a frame, we really can make a huge difference to their life." Photos from our camps, programes and more.